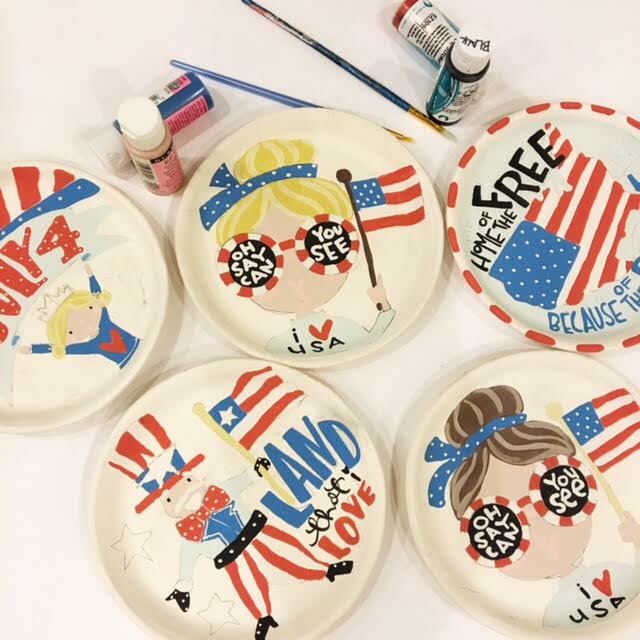 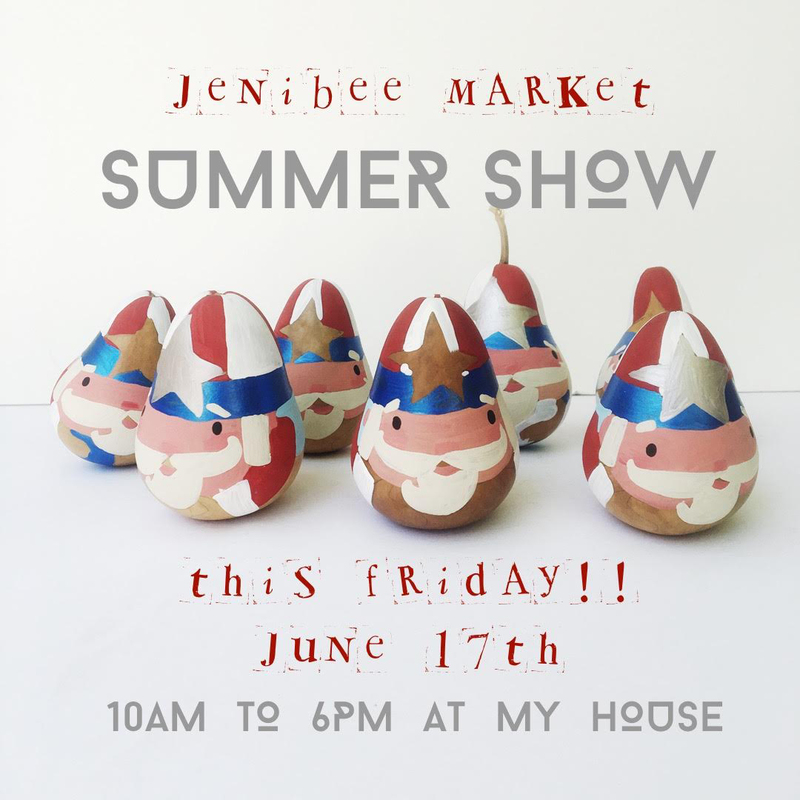 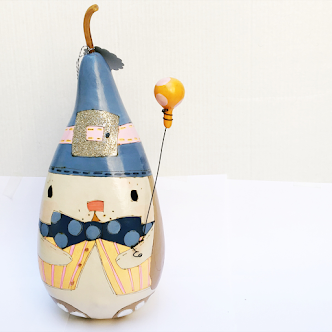 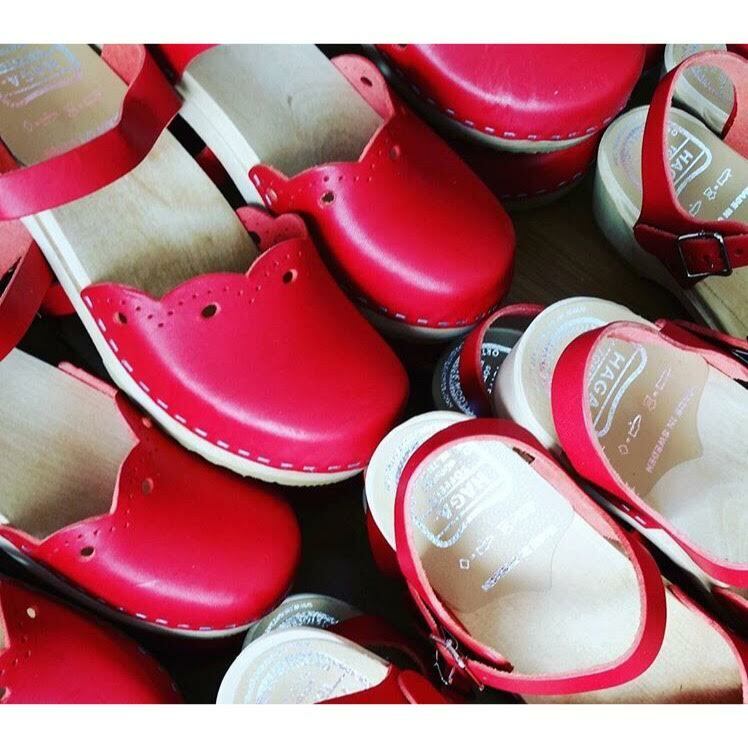 jenibee: Jenibee Market Mini Summer Show! 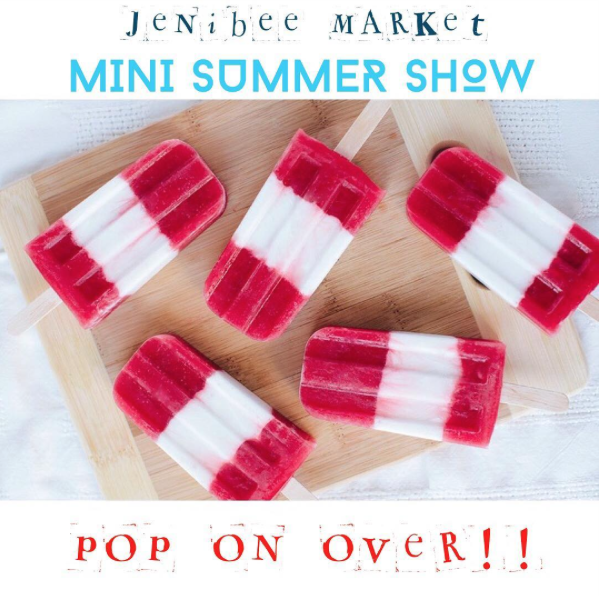 Jenibee Market Mini Summer Show! 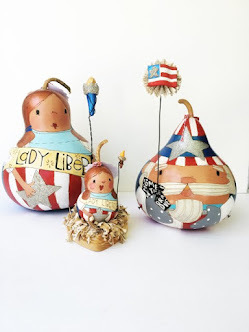 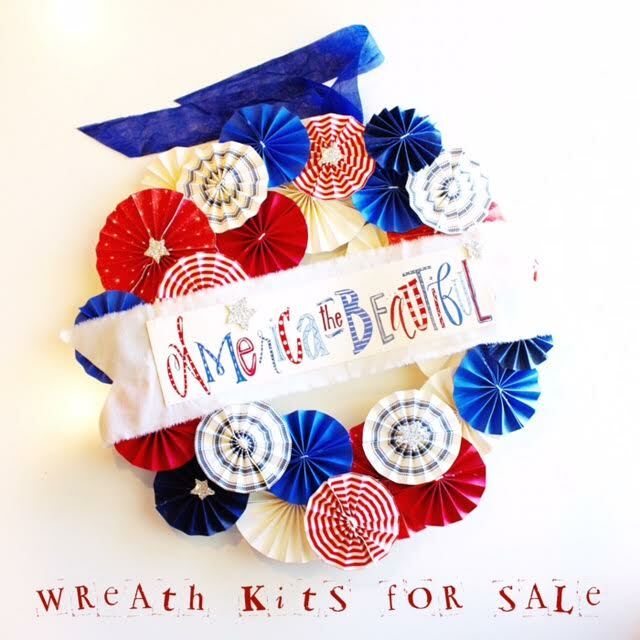 Patriot and Father's Day themed MINI SHOW. AT My 🏠 2591e Valley View Ave.